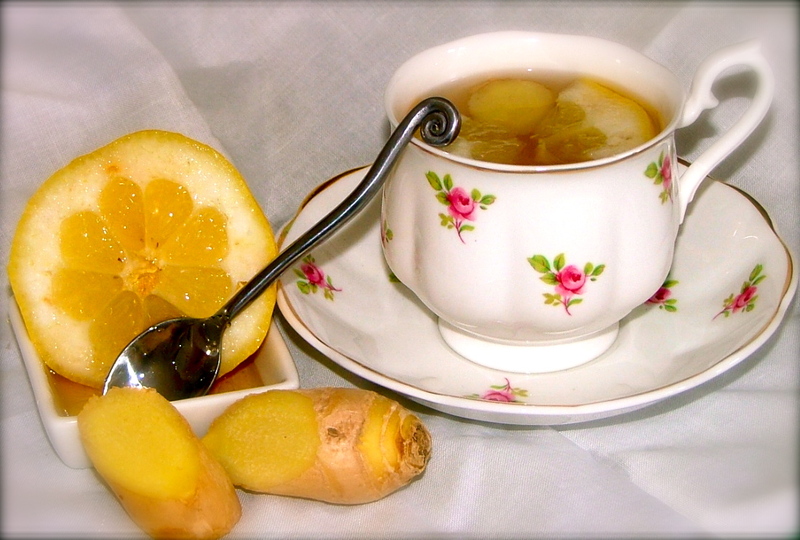 A has been suffering from a terrible cold, and this week I have been feeling under the weather, there is nothing more comforting than comforting honey and lemon. This also has turmeric which is a very good anti-viral as well as giving this a wonderful yellow colour. Honey is a good throat soother, so with each warming cup full soothes and comforts. Add the juice and zest of 6 lemons, making sure that you don’t add any of the white pith. Add six table spoon of golden caster sugar (one for each lemon) together with an inch of fresh ginger grated. One table spoon of honey, and 1 teaspoon of turmeric with 600ml of water. Bring to the boil so that the sugar is dissolved, and then allow to cool, strain off the zest . You can drink this warm or drink cool with some carbonated water.